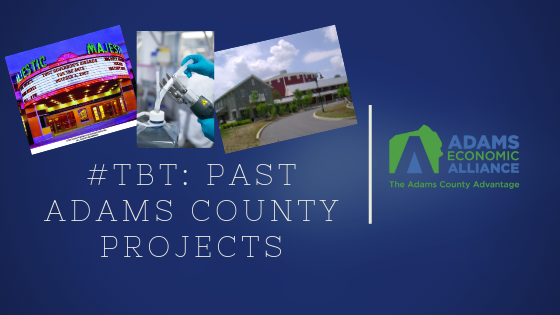 Partnerships have always been of paramount importance to all Adams County Economic Development Corporation (ACEDC) staff, investors, board members, committee members, and volunteers. 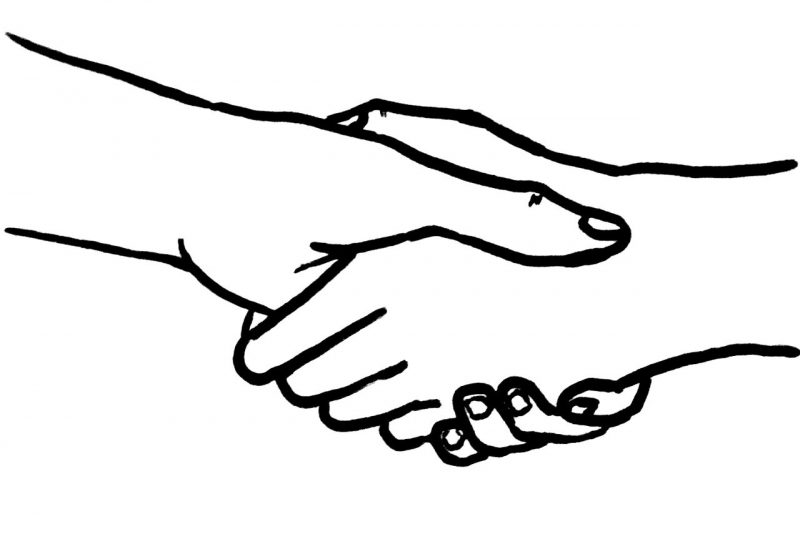 But as we prepare for 2017 by planning and scheduling events, you’ll be hearing more and more about partnerships than ever before. Some of the most valued partnerships are those we form with investors—our terms for annual members. 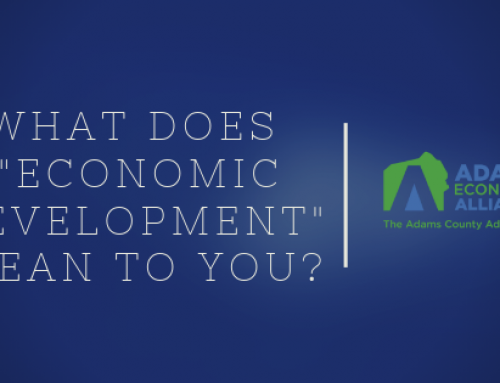 Currently, we are welcoming 2017 Investors—businesses, organizations, municipal and non-profit investors, and individuals—who believe in the power of economic development partnerships driving Adams County’s success. ACEDC has facilitated 142 low-interest business loans since 1996—56 within the manufacturing industry, 45 within the agriculture sector, and 41 to businesses within the tourism/hospitality industry. These are the three main sectors of industry comprising Adams County’s business community but we have identified and are growing many more “growth industries” such as agribusiness, biotech, plastics, and technology. 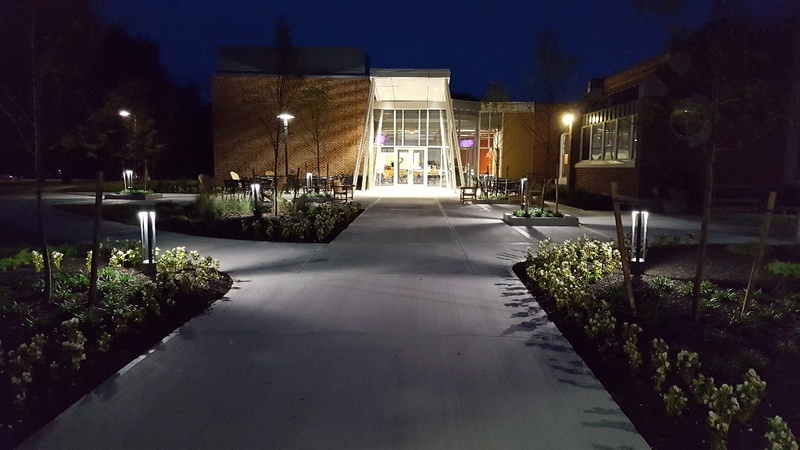 ACEDC has facilitated $29.7 million+ in total public investment via low-interest loans and grants from DCED and $80 million+ in total private investment via local commercial financing, since 1996. Our staff is certified annually by the state in order to administer loans and grants to existing or new businesses in Adams County. 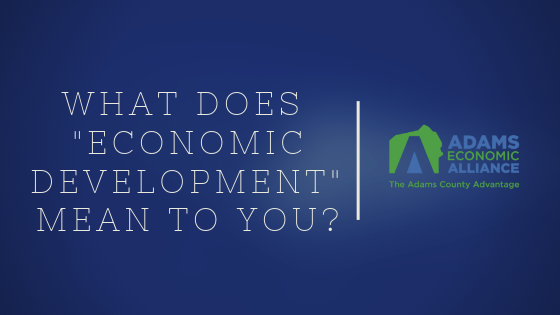 Since 2005, ACEDC has directly contributed to creating 591 new jobs in Adams County while retaining 1,528. 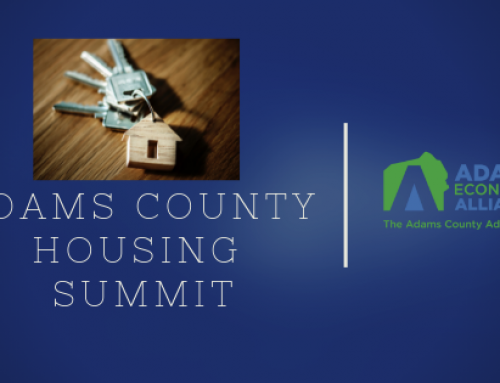 Since our nonprofit organization was established in 1989, we have assisted countless Adams County businesses, organizations, and municipal leaders through our knowledge base of service providers, financing programs, economic development tools, and connections/partnerships, all with the goal of economic vitality for Adams County. 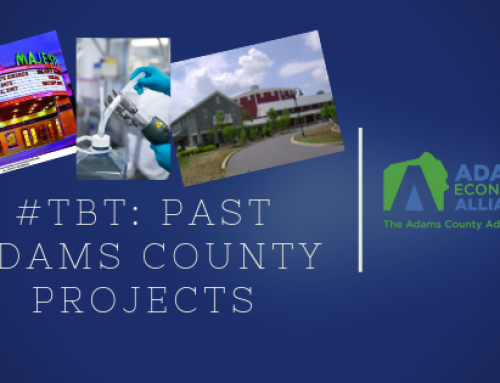 Economic development efforts in Adams County date way back to 1960 with the formation of the Gettysburg Industrial Development Corporation, the organization from which ACEDC was formed. 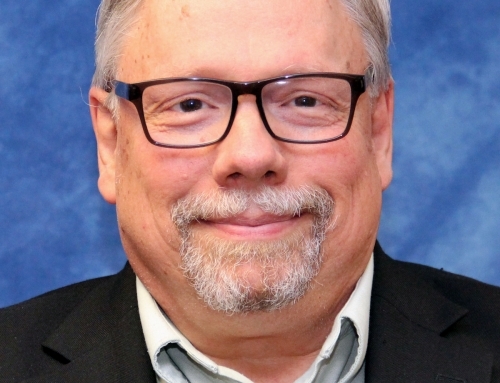 In addition to the above benchmarks, there are many benefits investors receive annually, depending on the level of investment: featured space within this column to showcase your business, digital ads within our widely-read quarterly enewsletters, investor spotlight posts on ACEDC’s Facebook page, a listing and link on the ACEDC website, and more. As an added “thank you,” 2017 investors who respond before January 10, receive $10 off tickets to ACEDC’s Annual Membership Meeting (mark your calendar for 5 pm, Thursday, January 12 at Liberty Mountain Resort). 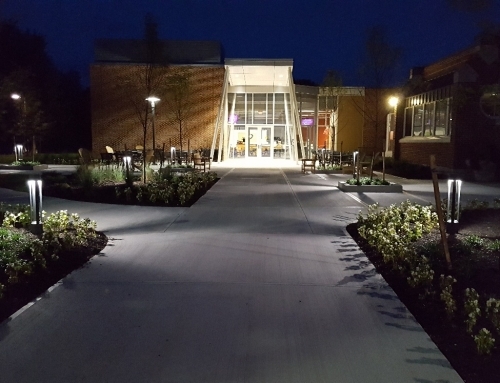 If you received a letter inviting your 2017 investment into ACEDC, thank you for considering. If you have not received information, but are interested in becoming an investor, please contact us: 717-334-0042 or email. Many thanks to those who have already committed their 2017 investment; we appreciate your support! Sincere “thanks” to all ACEDC investors—past, present, and future. We look forward to building new partnerships, strengthening current partnerships, and continued economic success in 2017! 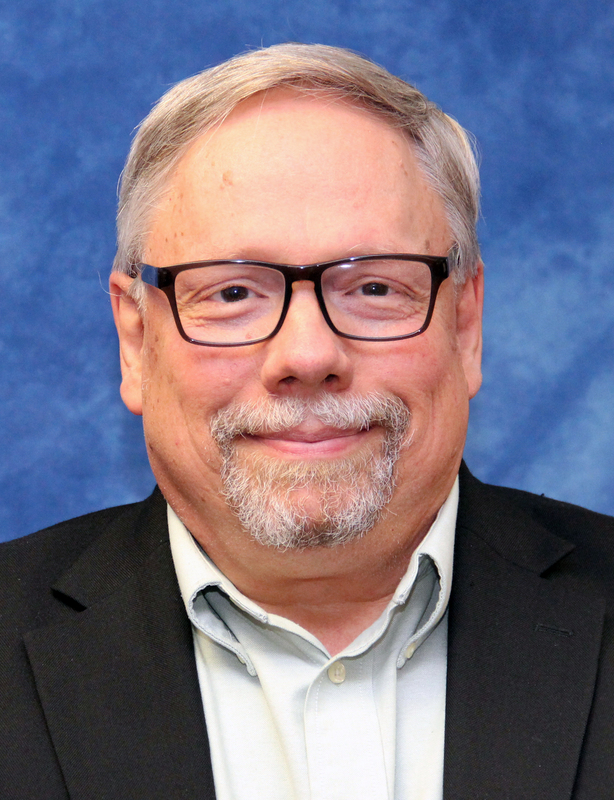 Kaycee Kemper serves as Vice-President of ACEDC. 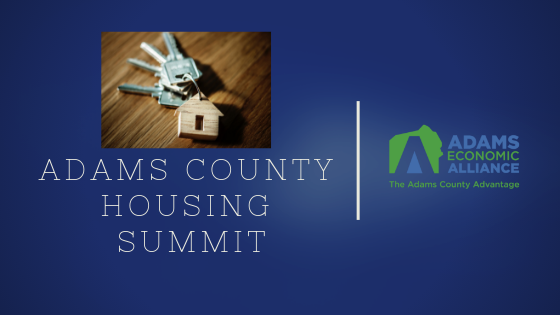 For additional information, see acedc.org, and follow the organization on Facebook and Twitter for the latest Adams County business news.